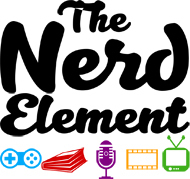 Our website address is: http://www.thenerdelement.com. We do not collect email addresses or contact information for any of our website visitors. We receive analytics from Google based on our visitor/website hits. We receive geographic location (country) as well as number of website visits, bounce rate, page views and time on page.